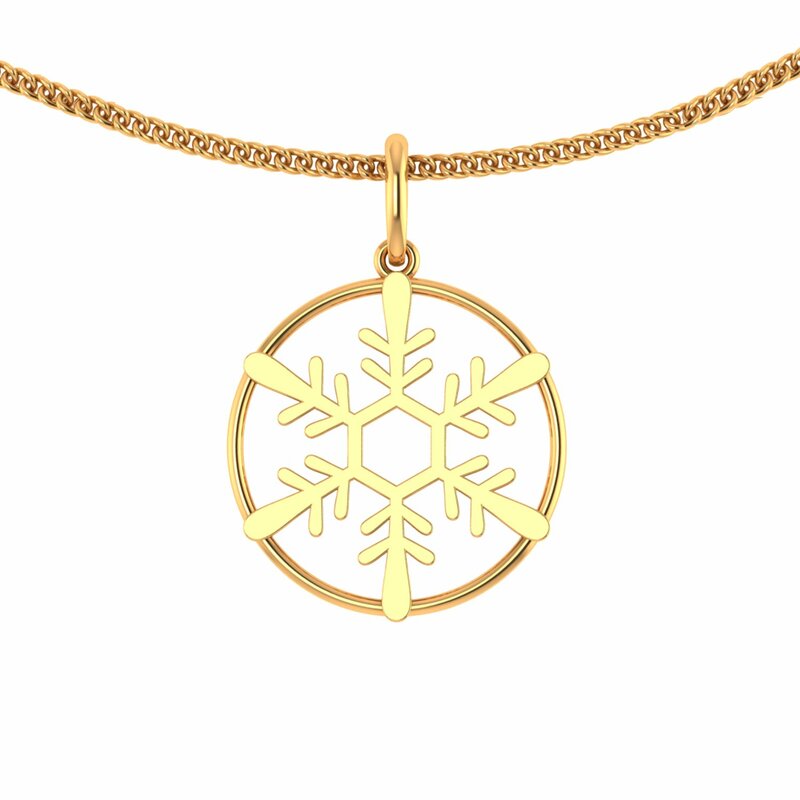 Capturing the beauty of winter season, this Shimmering Snowflake Gold Pendant is the best pick for the love season. What's more! This light-weight, affordable pendant is a unisex design that He can gift Her and vise-a-versa. Isn't it cool? You can also buy it in a pair and twin together wherever you go. Happy Valentine's Day!